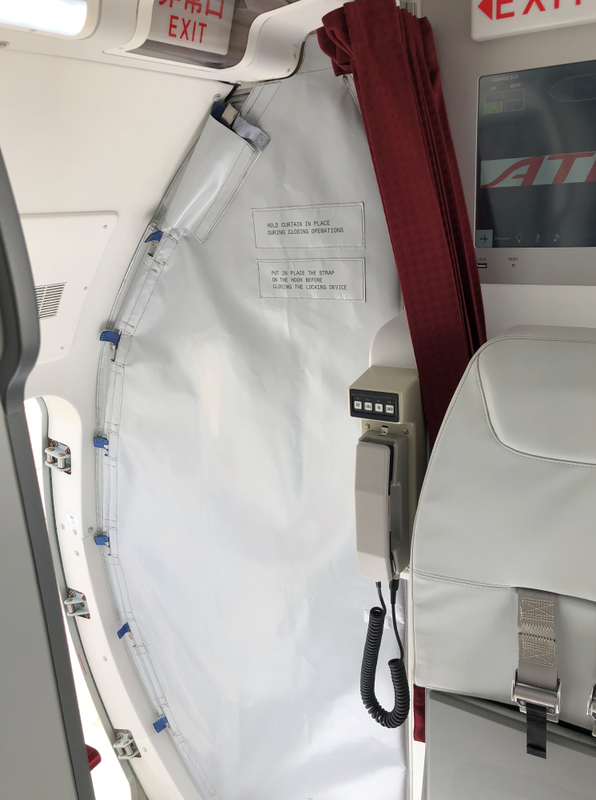 Paris, April 2, 2019 – DAHER, a leading aircraft industry equipment supplier has obtained certification, by its customer ATR, for its new safety blind, designed for this constructor’s aircraft (ATR 42 and ATR 72). Following the FAA action to impose more stringent safety requirements, the ATR turboprop aircraft constructor asked DAHER to design a new blind to meet the new requirements. Thus, DAHER confirms its position as the only French equipment manufacturer supplying ATR for this product. The new ATR safety blind has been designed, manufactured and qualified by DAHER through a series of tests, and is much stronger than the previous model. 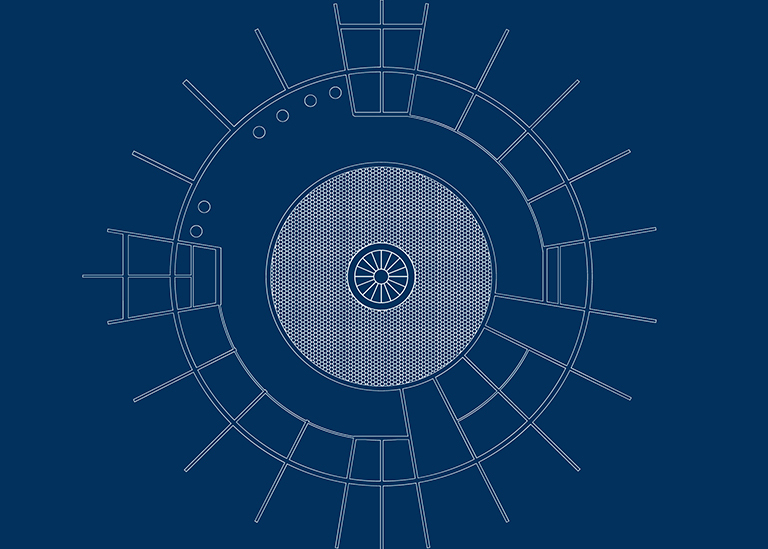 Thus it provides optimum protection for the aircraft cargo space against outside intrusion. The new blind is functional since October 2018 and is already being used by the Japan Air Commuter airline. Over the coming months, DAHER is aiming to equip all ATR customer airlines, flying under FAA regulations. Daher is an aircraft manufacturer and an industry and service equipment supplier. Daher asserts its leadership in three main businesses: aircraft manufacturing, aerospace equipment and systems, logistics and supply chain services; and achieved a turnover of 1.2 billion euros in 2018. With the stability provided by its family ownership, Daher has been committed to innovation since its creation in 1863. Today, present in 12 countries, Daher is a leader in Industry 4.0, designing and developing value-added solutions for its industrial partners.